Church furniture is one of our specialties here at efurnitureMax. 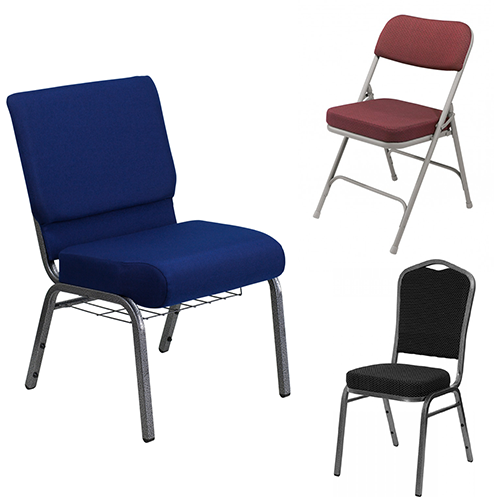 Shop from our "quick-ship" church chair selection for a versatile solution for worship seating. 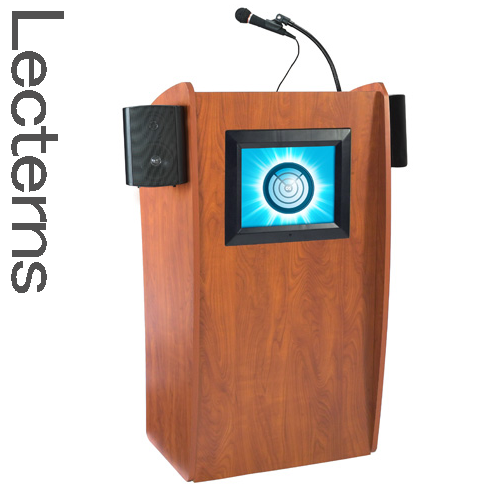 Utilize our tables for cafe's, banquet halls, seminar rooms, and more. 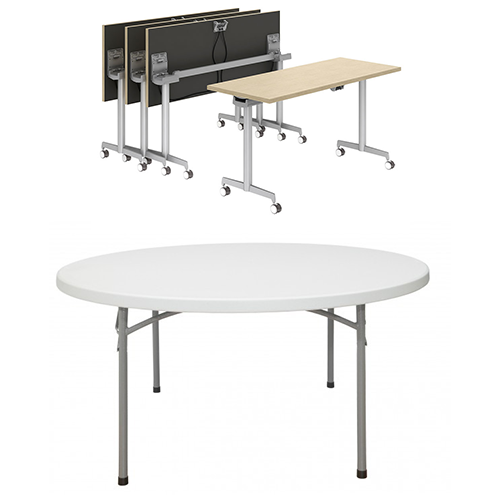 We also carry multiple lines of portable staging for choirs and church performances!